Autumn has arrived and so it is apt to welcome a new set of arrivals, this time the subject is set on tie-ups of the pussybow kind. As displayed on a multitude of AW15 catwalks back in February, my favourite of the batch being Bottega Veneta - it's all in that blush silky shine - the bow is back and reinvented as its sleeker, and undoubtedly more versatile modern counterpart. While the pussybow of current era pays tribute to the iconage of the past, the revived formalwear stands now at more than just that - think relaxed rules and regulations - this time bow-neck attire has gone casual and I for one am all for it - let the tie-up saga reign on. 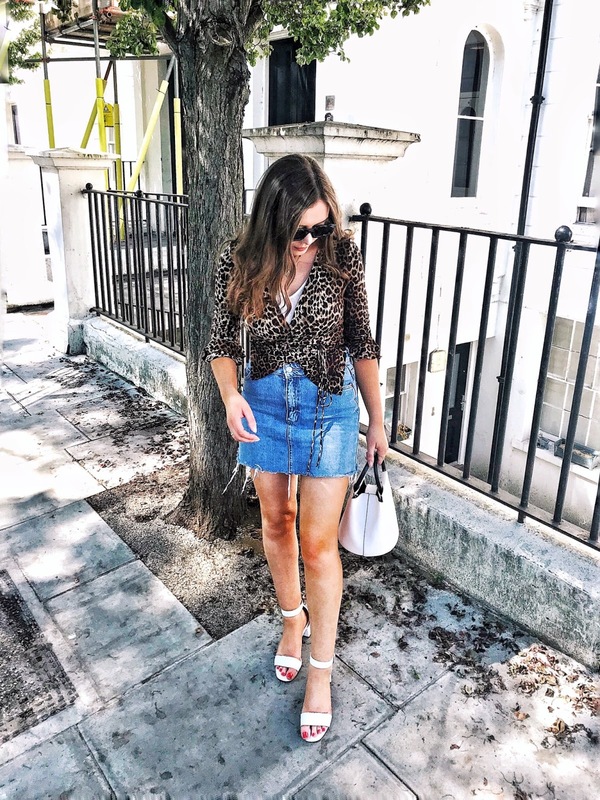 If you're wondering how to bag a bargain on the bow front, a swift trawl through depop (a personal favourite) and the old classic ebay will have you covered - think vintage pieces etched with low price tags; and what's better than a style steal with the pre-owned attribute of uniqueness? 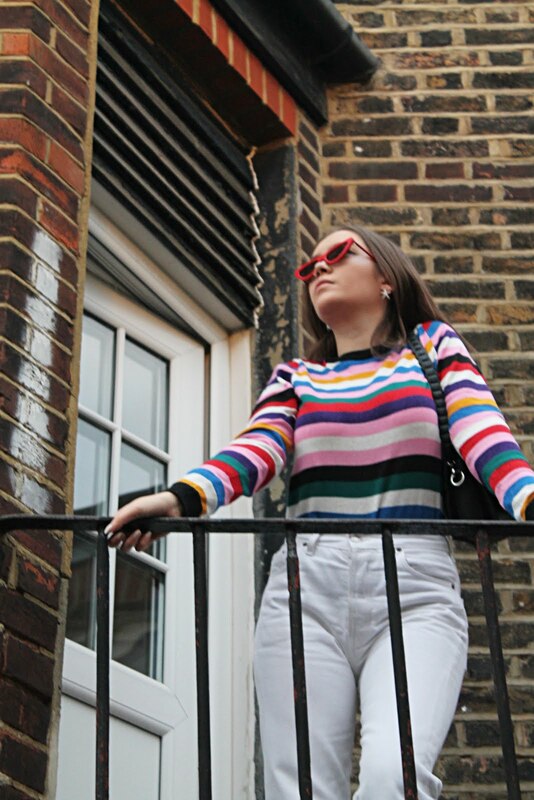 The depths of depop does turn out some wonders - now to just buy the entirety of my bookmarked list - it's practically pussybow galore, I never can seem to resist a little tie-up attire.